Available in five models starting at 34" and up to 50". 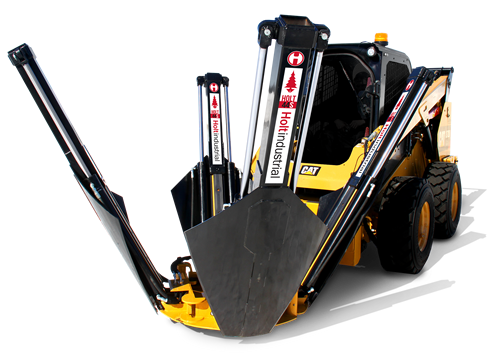 These models make use of the versatility of your skid steer or loader to tackle a wide range of tree moving needs. 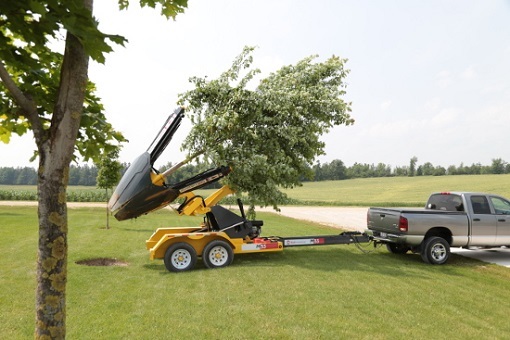 Ready to move many trees and recommended for trunk sizes up 3.5" to 5.5" with a root ball of 34" to 50" in diameter this trailer spade attaches to spades like a skidsteer.